It was truly an experience that you cannot describe until you go through it. 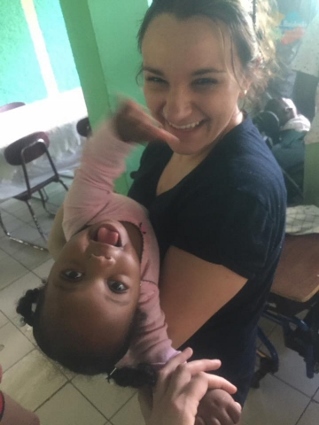 "I will be forever thankful for the amazing experience that Mustard Seed gave me and for the overwhelming joy that these beautiful children brought to my life. This trip will definitely put things into perspective and make you look at life differently."